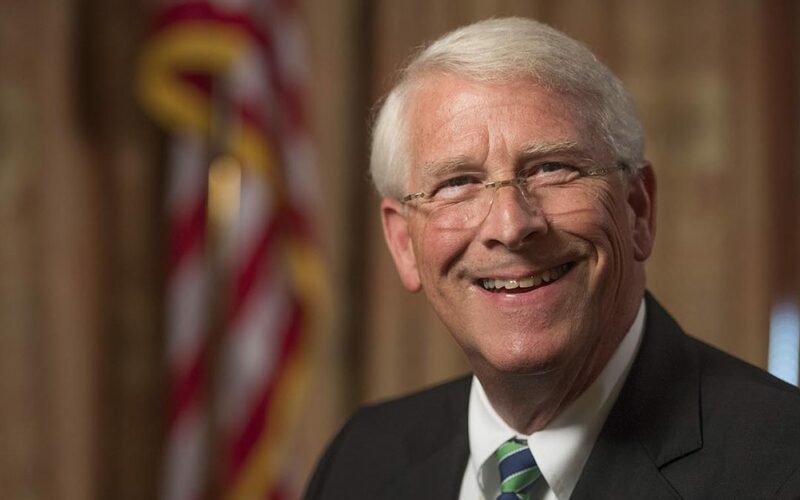 United States should stand up against Turkish government’s politically motivated detentions of US citens, republican senator Roger Wicker said in an opinion piece for Washington Post on Wednesday. “The United States did not tolerate the politically motivated detention and mistreatment of a U.S. citizen in the case of Pastor Brunson. We should not tolerate those acts now with [Serkan] Golge or longtime US government employees,” Wicker said reminding that the US had increased pressure on Turkey and ultimately set Brunson free. Wicker also said he introduced the bipartisan Defending United States Citizens and Diplomatic Staff from Political Prosecutions Act of 2019 this week. “The act would require the president to impose sanctions on all senior Turkish officials responsible for these wrongful detentions, including barring them from travel to the United States and freezing any assets they have here. The bill further calls on President Trump to urge Turkey to restore due-process guarantees and respect for the fundamental freedoms of all its people, thousands of whom are victims of the same sort of politically motivated prosecution and indefinite detention endured by our citizens and consulate personnel,” he added. Dr. Serkan Gölge, a NASA scientist and a dual citizen of US and Turkey, was earlier sentenced to seven years and six months in prison due to his alleged links to Turkey’s Gülen group.